Take stock of the needs of your writers. 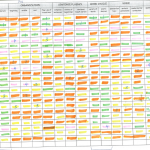 With a good formative assessment tool, you can see the skills your students have, and are missing. 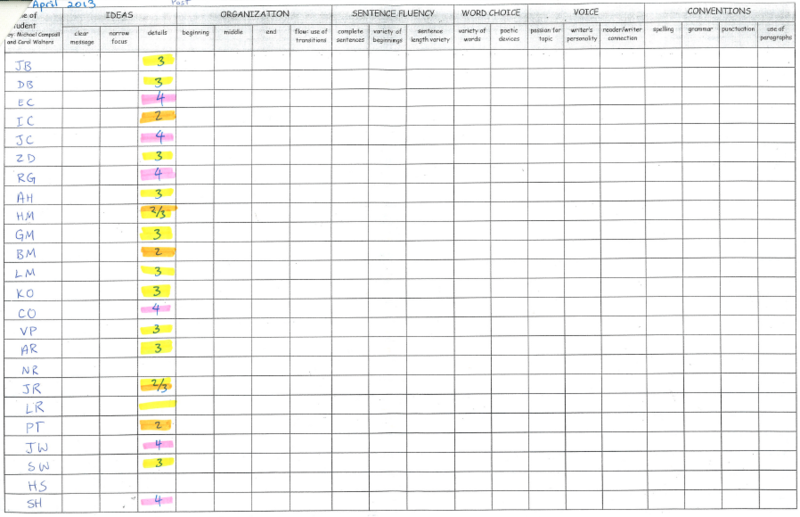 Try this profile sheet: 11 x 17 traits assessment sheet. Unless you have super vision, I suggest you print it on the large 11 x 17 paper. 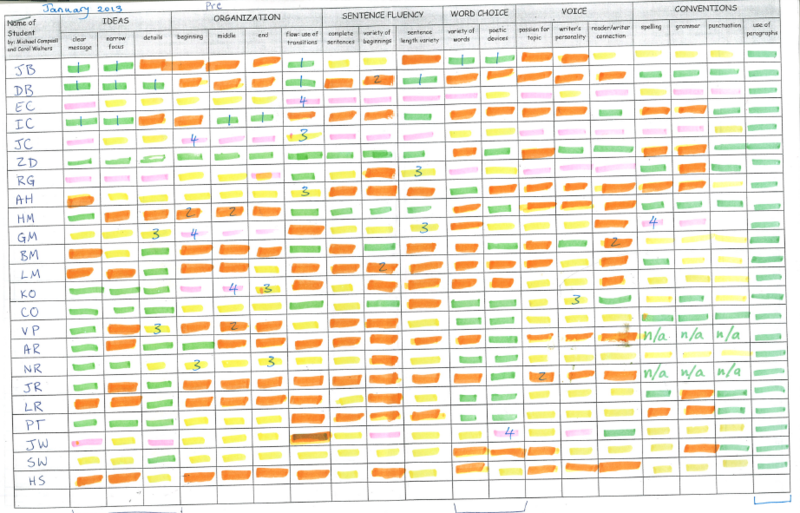 The images below show how teachers have colour-coded their assessments, thus getting away from numbers as descriptors. 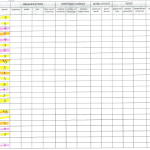 Once you’ve got a base-line assessment, look down each column to see the needs of your students. 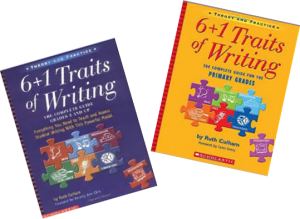 From there, select a mini-lesson from the ones on this website, or get yourself a great trait-based writing resource book. They are filled with wonderful mini-lessons to motivate both you and your students! read lots of books aloud playing the, ‘spot the details’ game. they examined what details are ~ students discovered that by adding descriptors such as colour, shape, size, or texture, they were adding details! The mini-lessons shared within these SD 71 webpages are based on Ruth Culham’s 6 + 1 Traits of Writing descriptors. Like her books, these lessons are closely linked with assessment. 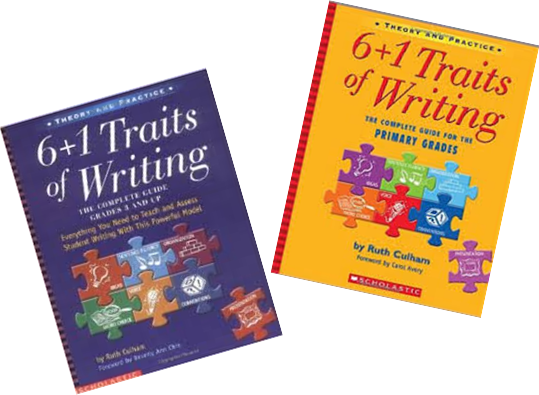 By understanding the language of the Traits, and “having a common language for writing assessment, we can provide students with precise, complete feedback on their writing performance.” (p. 5, Culham) And it doesn’t hurt at all that this common language is also student and parent friendly!